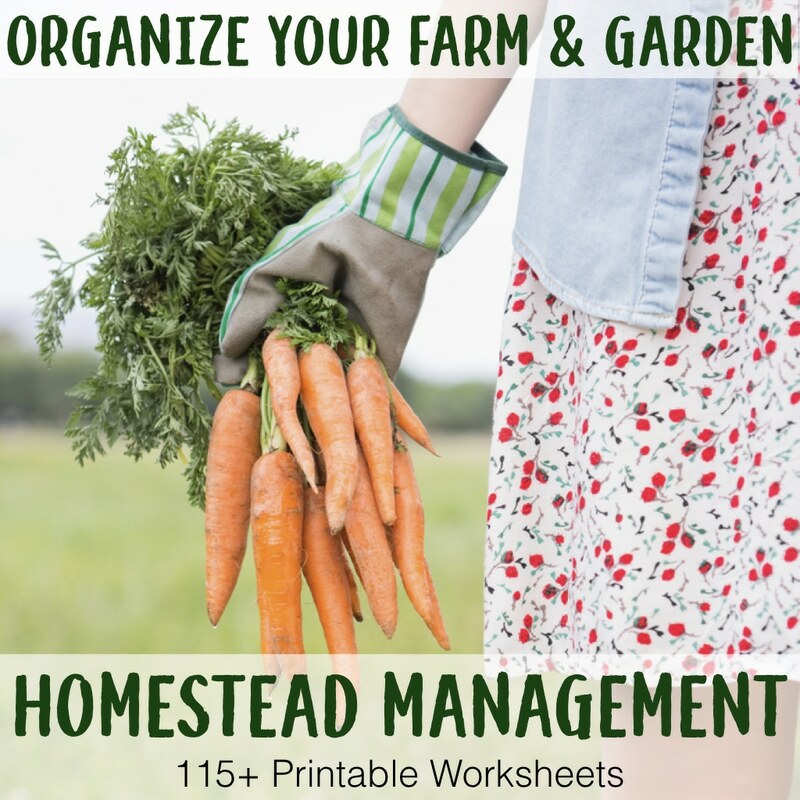 Managing a homestead can be a lot of work. But it can also be more work than it has to be. Sometimes, it’s enough to make your head spin and leave you wondering if the “simple life” really is as simple as they make it out to be. Over the years, I’ve learned the value of keeping homestead records and one of the biggest reasons is there is that much less mental load. Your homesteading binder is an organized dump for all of the information you’re gathering and observations you’re making. Which means instead of trying to remember everything, you now have an amazing reference tool at your fingertips. 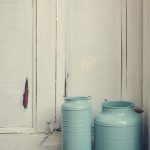 By keeping homestead records, you may actually retain more than if you were trying to remember it all. You can’t remember the average number of eggs your hens were laying last April, can you? What about two years ago? Recording details about our homestead gives us information which allows us to discover patterns that affect production and/or costs. 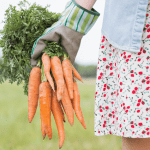 Wouldn’t you love to know exactly how much food you’re able to produce off your own land? It’s an encouragement when you can quantify how all your hard work has paid off. A little bit coming in from the garden every day might not seem like a whole lot, but when you add it together, you’re probably growing a lot more food than you realized! One of the surprising ways knowing how much I’m growing has encouraged me was during the years of a crop failure. Seems there is always one crop that was a complete bust. Because I kept production records across the homestead, I realized other areas picked up the slack and our overall production was nearly identical to previous years when the failed crop was abundant! It made me feel like much less of a failure! Do you wonder if all of this work is even making a difference to your budget? Are you really saving money? 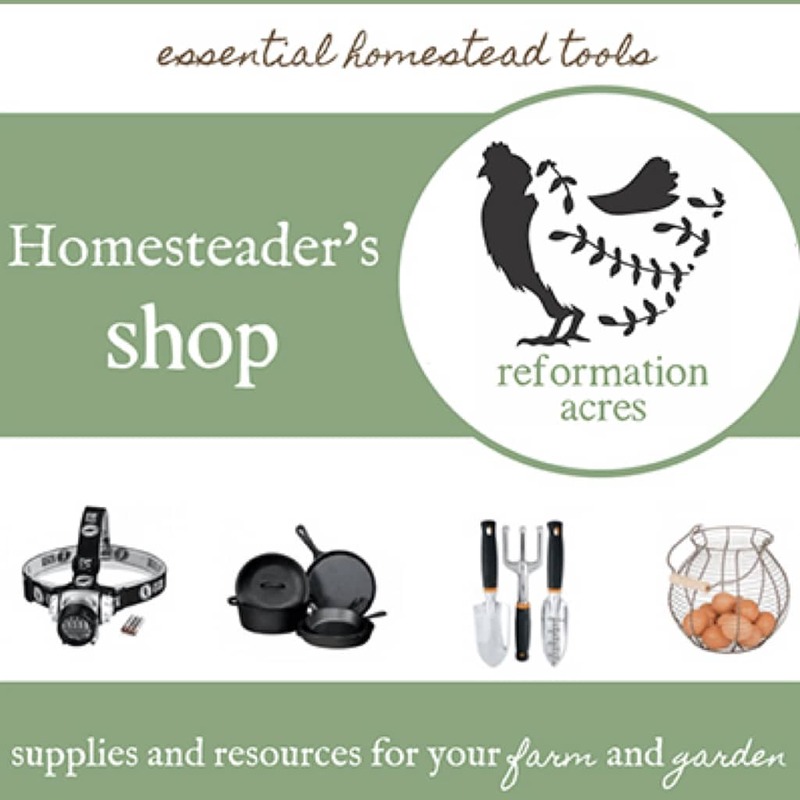 One of the reasons folks get into homesteading is to live more economical, self-sufficient lives. You’ll hear some say how much you can save by homesteading and others say it’s nothing more than an expensive hobby. When you track your homestead expenses, you can see where you fall on the spectrum. 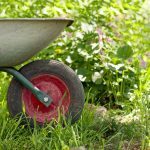 Or you may find, much to your surprise, you’re not spending nearly as much as you thought and you can even expand your homesteading efforts! Challenge yourself to find new ways to “homestead smarter,” to grow more and save time and money in the future! Compare your homestead experiments with past years to find out which methods are most productive. Or which aren’t worth the time and effort you’re putting into them. Who likes making the same mistake twice? Not me! Keeping homesteading records serves as a tool to help you know what things you’re doing that worked… or didn’t work. It might be years before you need the information again and by then you may have forgotten it. For example, maybe you want to see if you can save money on feed. You want to know if fermenting, using fodder, feeding free choice vs. ration, or even free-ranging will increase your production or reduce your expenses. If you have records of what it was costing you before to compare to your experimental area of production you can make better decisions when managing your homestead. This is just the tip of the iceberg! 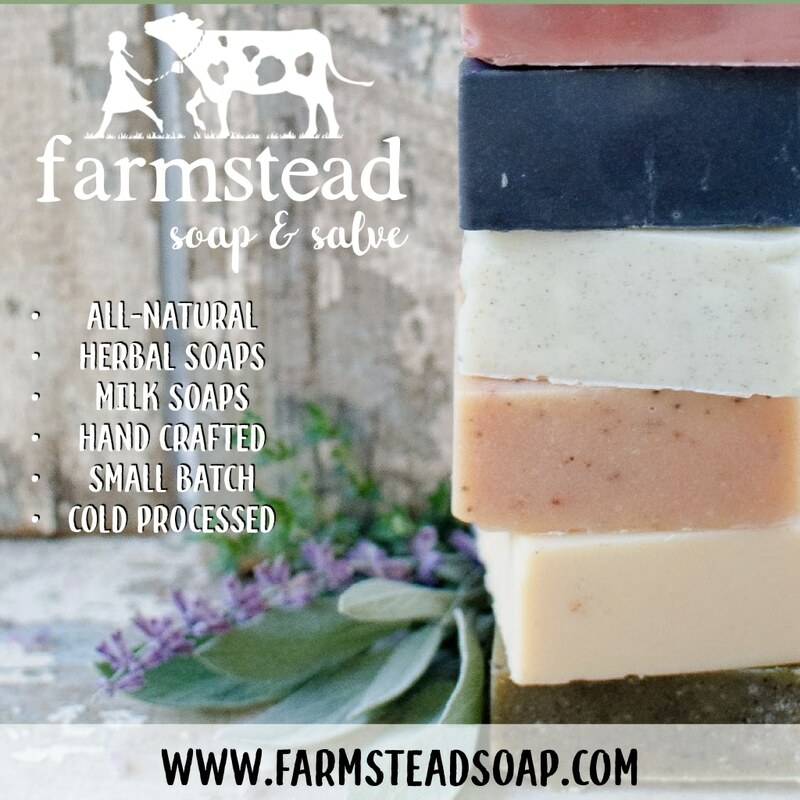 The possibilities to make your homestead better are endless! 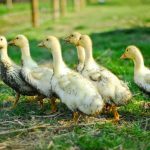 Having a system for managing your homestead is like creating a “custom homestead how-to” just for you! Your homestead is your unique little paradise on earth and there’s no other just like it- not even at your neighbors! Keeping homesteading records tracking weather patterns, your favorite seed varieties and companies, seed age and viability, when to plant seeds and transplants, crop rotation, transplanting (too soon, too late), productivity in an intensive garden, which breeds of hens are most productive on your farm, how long can you expect your hens to molt, how many hours of daylight do you have over winter…. is all information that will help you discover the best way to steward your land. When your homestead is organized you actually spend less time doing chores. Ever heard the old adage, “It’s easier to clean a clean house than a dirty one?” Same goes for on the homestead. If you keep on top of chores by knowing when is the best time to get them done instead of procrastinating, you increase efficiency and spend less time doing chores and more time enjoying your farm! Digital Records or Paper Records? So which are the best type of homestead management records to keep? Well, that’s something you have to decide for yourself! Some folks are more suited to paper and some folks are embracing technology and keeping digital records. 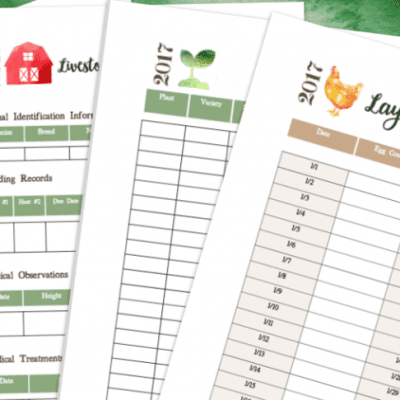 I’ve been using paper-based Homestead Management Printables until last year before I made the switch to digital and I’m not looking back. My records are definitely more thorough and complete now that I have my “homestead binder” with me where ever I go. Entering information is a lot easier now and I don’t have to worry about losing my notes outside! Writing your records out by hand reinforces information in your mind. Your “Homestead Binder” (phone) fits in your pocket. Unlike a bulky binder, they’re with you everywhere. No more using your body as paper. I have had my entire arm front and back “tattooed” with notes I took in the field and wanted to transfer to my binder. No worrying about lost or forgotten notes and receipts. Your records are backed up and secure. Data can be shared between different devices. (This is a big way SmartSteader is changing my life! The accuracy of my homestead records depended on the hope I got all receipts. Now my husband can just enter them into the app himself when he leaves the store. No excuses! For me and many others, the benefits of keeping digital records far outweigh the benefits of paper ones. The biggest benefit is the time I save keeping a digital homesteading binder allows me more time to spend enjoying my farm. Time for playing with my family, learning new ways to improve our homestead, reading a book, or taking a walk in the woods! Custom Records- Got something unusual most folks aren’t growing or raising? 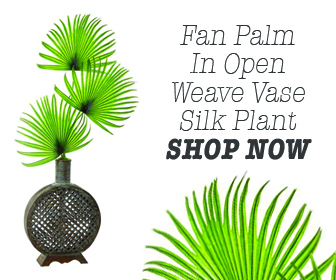 Name your own record to manage that aspect of your homestead. This feature is great for tracking general farm expenses like fuel or infrastructure. I’m going to get creative and use it for keeping soap making records next year. The future for SmartSteader is bright! We have a ton of features in the works! And YOU can enter for a chance to win 1 of 100 SmartSteader annual subscriptions we’re giving away this week!! How exciting is that??!! Giveaway ends 11:59PM December 8th and winners will be randomly chosen the next day. Remember to use an email address where I can reach you if you win! The winner will only have 48 hours to respond before I choose a new winner so keep your eyes peeled.